Let's Illuminate our homes with lights and hopes and not with fumes and flames. Everyone celebrates Diwali with utter pomp and show. Decorating your house with numerous fancy lights, bringing in huge number of sweets for guests to offer, burning crackers the whole week marks the advent of Diwali. 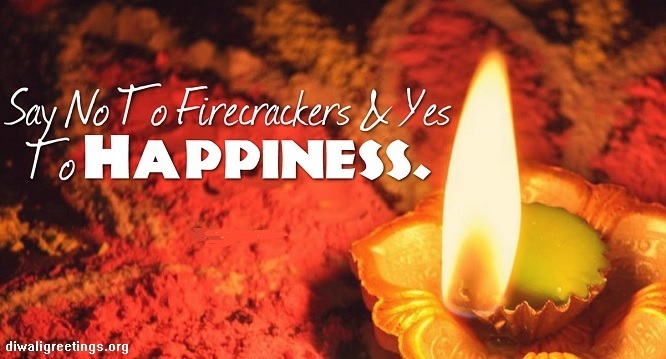 This Diwali is what we have been celebrating from years. 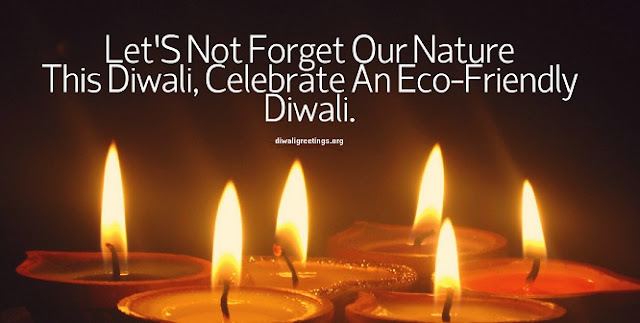 Why not forget this pollution filled Diwali and celebrate green Diwali this year and distribute diwali greeting cards with joy. Green Diwali isn't something related to green colour dress code or green paan filled sweets. It is referred to as GREEN because green symbolizes nature and anything natural is worth to possess. Now the word natural means deriving things from nature and causing pollution as minimum as possible. 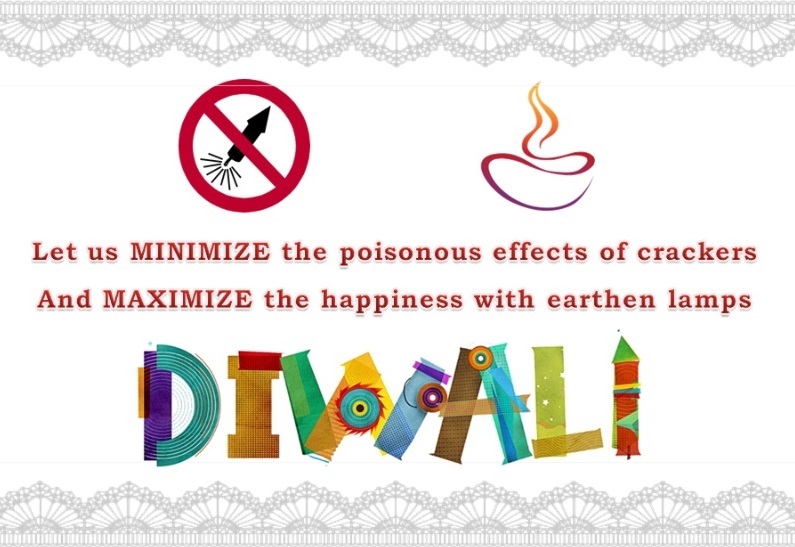 Diwali, what we celebrate is the root cause of increased levels of air pollution in the festive season. The temporary joy of lighting crackers is soon replaced by increased levels of dust and smoke in our environment, increased noise pollution which hampers the natural growth of many wildlife creatures. Also it is a setback for many small children as they leave their studies in between and work in small factories and godowns to manufacture crackers, affecting personal health and visual sight. These kids work on wages and play with their health only to earn a few bucks in the festive season. Also, we are the ones who indirectly support them by buying crackers in huge numbers and exploiting the childhood of such kids. This is why we should shun these practices which directly affect the quality of our environment and celebrate Green Diwali. 1. Stopping the usage of crackers. Even the pollution board has banned burning fire-crackers with a decibel level of more than 125. 2. Using recycled products as much as possible. 3. Believe in the concept of sharing. Distribute as much as possible. This is the time when we cam donate our belongings which are not in use or left aside to be thrown away in future. The belongings can be anything ranging from something as small as a pencil to a large teddy bear being kept in some corner of our room. 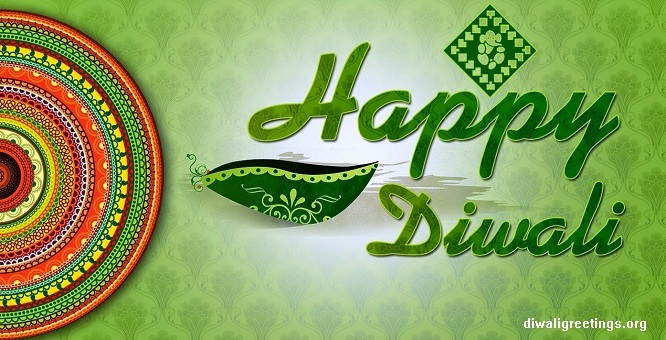 Our little deeds can brighten up the festival for someone and Diwali greetings can make people happy. 4. The traditional Diwali signifies the use of Diyas and lanterns which has been replaced by thousands of sparkling and colourful lights. This is a mere wastage of resources and over energy consumption which may be utilised for some useful purpose rather send Diwali Greeting card Messages. Using Diyas not only saves lot of electricity but also gives us a chance to raise some funds for the poor people. These Earthen lamps and Diyas are something which date back to our old traditional time and are totally reusable. 5.Refuse to buy any of the things that we do not need at all. 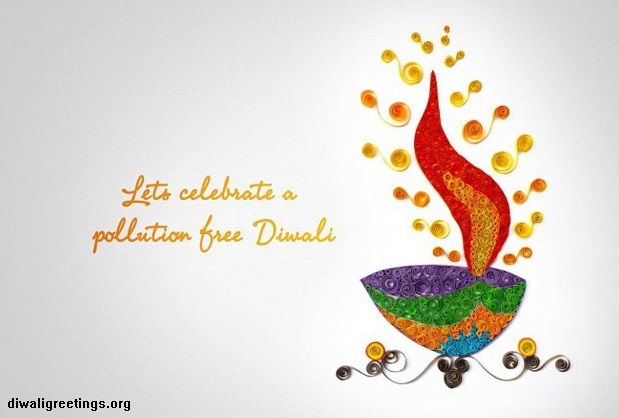 6.Prefer celebrating Diwali on a community level in some open space or ground rather than celebrating it on an individual level and contributing to extra levels of pollution. 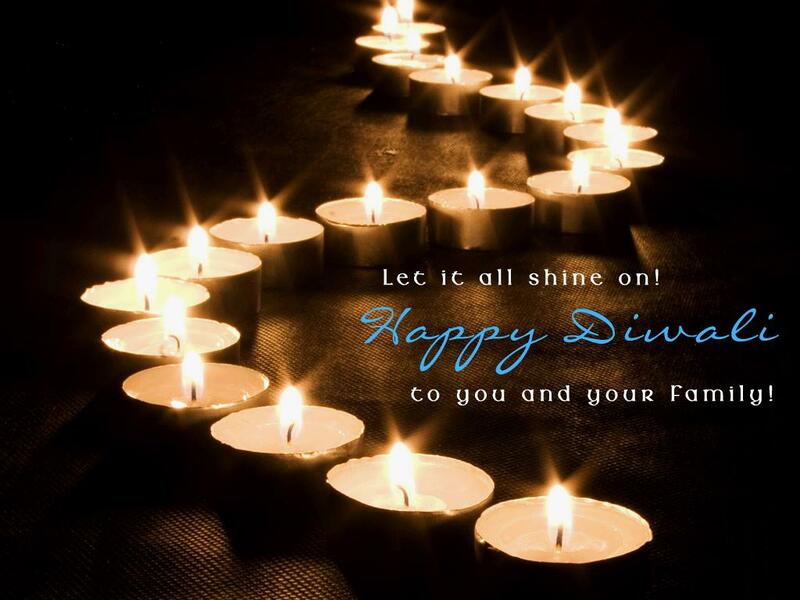 Present Hand Made Diwali Greeting Cards to your relatives. 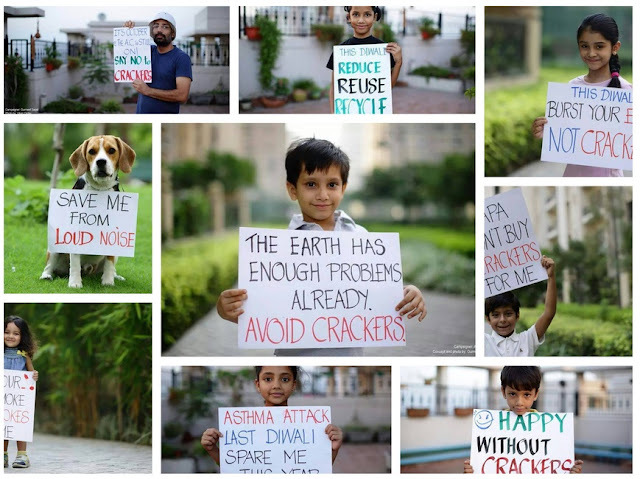 These small efforts of Diwali Greeting Messages make wonders for us in the long run, impacting a lot for the times still to come. Though we may be unaware of the positive change it could have in our lives for the times to come, but it is totally worth noting down.